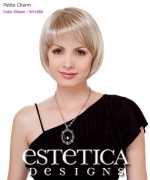 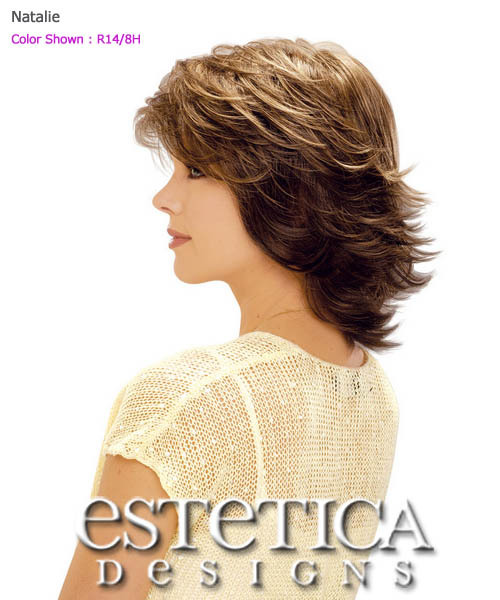 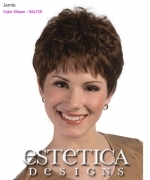 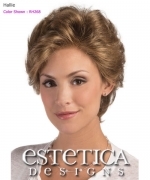 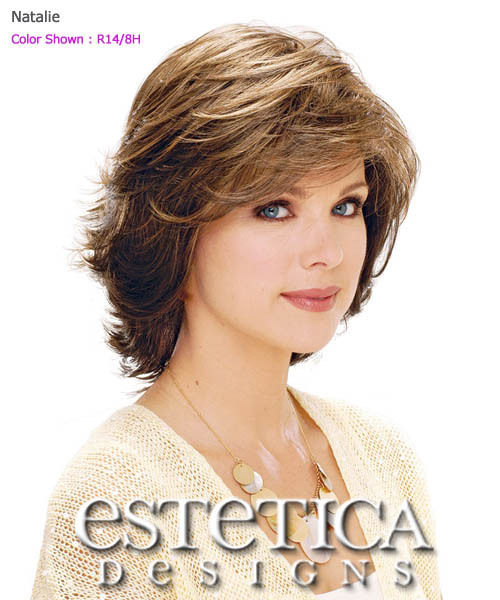 Minimum quantity for "Estetica Classique Pure Stretch Cap Full Wig - Natalie" is 1. 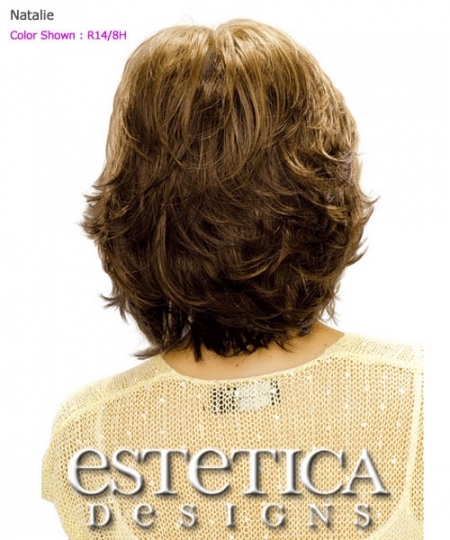 Don't sacrifice comfort for beauty. 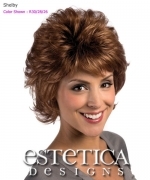 Instead, indulge yourself in the most comfortable wigs available. Let us introduce you to our Classique Collection featuring the Pure Stretch Cap. 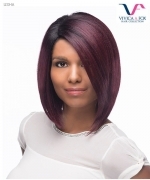 Our collection features an exclusive design that allows the entire perimeter of our wig caps to stretch, eliminating any presure points and insuring you the most comfortable fit ever.